Discussion Under Armour Showdown Vented Pants-Priced to sell! 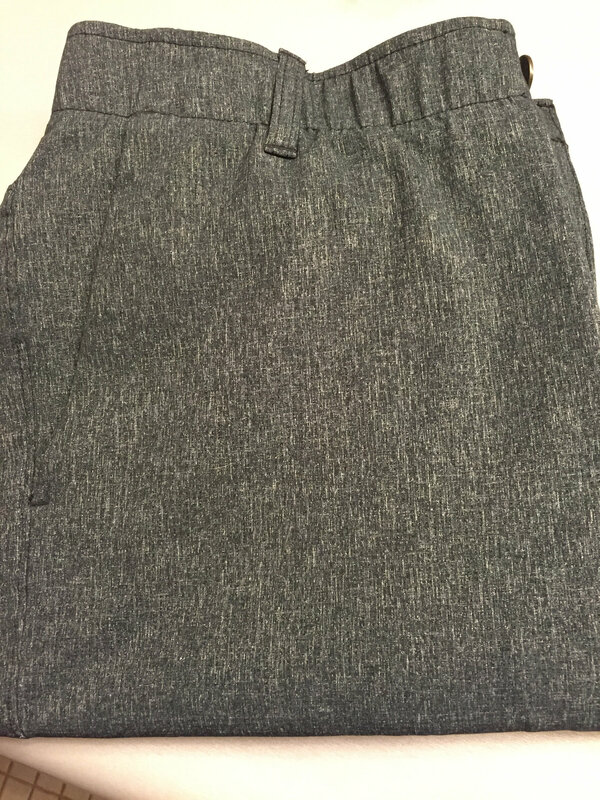 Under Armour Showdown Vented Pants-Priced to sell! Selling a pair of 34x32 UA Showdown vented pants. Love these pants, they are just a bit too short for my liking. I wear a 34” inseam and they almost worked. Also, the waist runs small compared to most brands. I only wore them 1 full day for work and washed after. Had I kept the tags I would have returned them. Color is black heather, but they look more like a dark gray.